The classic brand Reebok has been around for years satisfying their wide range of consumers with products from sneakers and apparel to accessories. 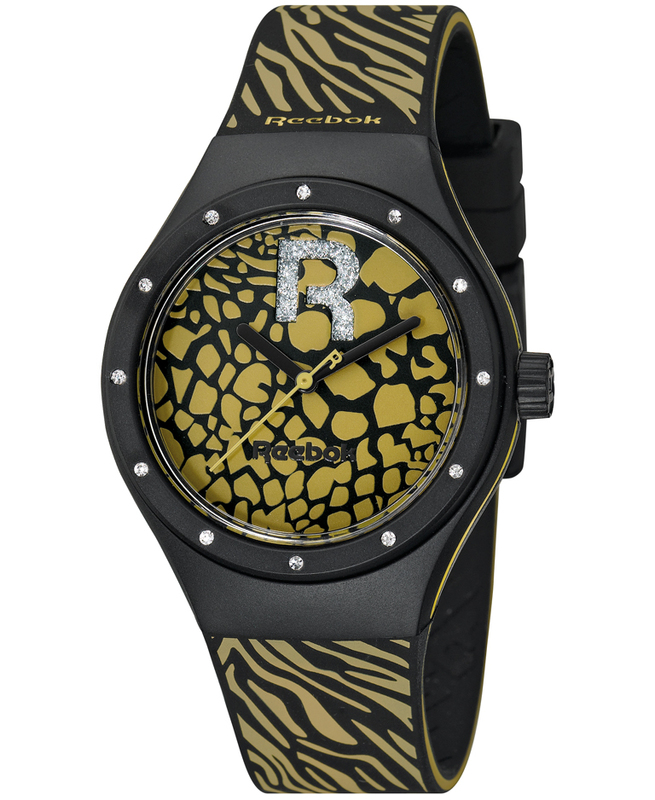 That will now also include the NEW Reebok® Watch Collection. With 15 different styles, like the Pump, inspired by the iconic 80s sneaker, and classic and retro designs like Vintage Nerd and Workout Z1G, the functional and fashionable line lets you Live with Fire, a mantra of the brand. In vibrant color and pattern assortments, each watch has a unique fit and ranges from $49.95-$149.90. This collection is a must-have for fitness and fashion-forward moments, giving enthusiasts a variety to choose from for their everyday looks. Reebok continues to grow its brand, meeting the needs of evolving fitness lifestyles without losing its classic touch with products like the new Reebok Watch Collection. The NEW Reebok® Watch Collection will be available beginning in October 2014 at Macy’s/Macys.com, JCPenny/JCPenny.com, Kohl’s/Kohls.com and Bon-Ton/Bonton.com.